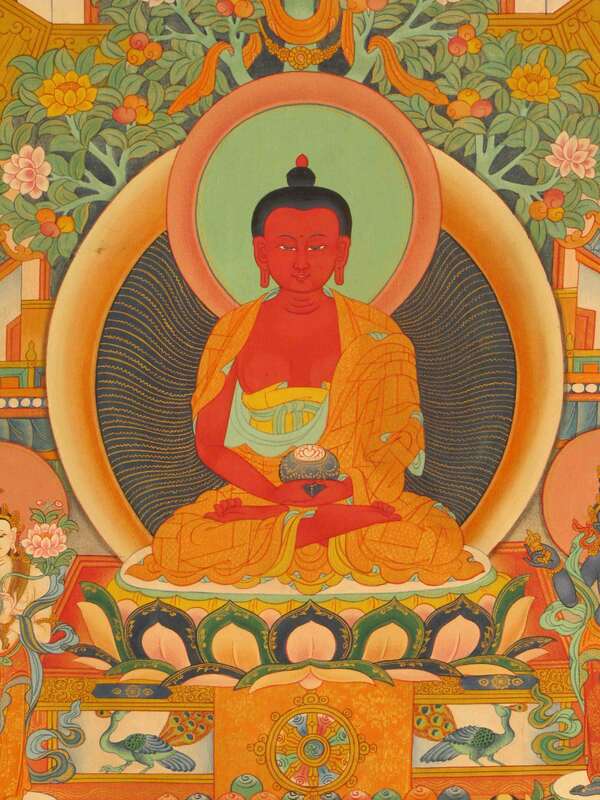 The practice of Phowa is designed to release and liberate duality conceptions into wisdom awareness. Phowa is so profound, direct, and swift that if we apply this technique at the time of death, we can achieve buddhahood, even if we haven’t had the time or ability to meditate very much during our lifetime. Without any other meditation, this practice leads directly to realization. In brief, Phowa is the Vajrayana technique for transferring your consciousness to the pure land of Amitabha at the moment of death. Once you reach this pure land, you will unfailingly proceed through the stages of the path until you reach full enlightenment. Retreat begins Saturday, July 14, with morning practice at 7am, breakfast and registration 8-10; and first teaching at 10am. Retreat concludes around 1:00pm on Sunday, July 22. In order to facilitate planning and preparations, pre-registration is requested for all events at Padma Samye Ling. Please call 607-865-8068 to preregister.